Challenge: Raise the reputation of Morristown Medical Center and Atlantic Health and tell the story of the top-quality cardiac care taking place at the facility. Solution: A captivating book highlighting the world-class cardiac care taking place at the hospital was mailed to top cardiologists nationwide. 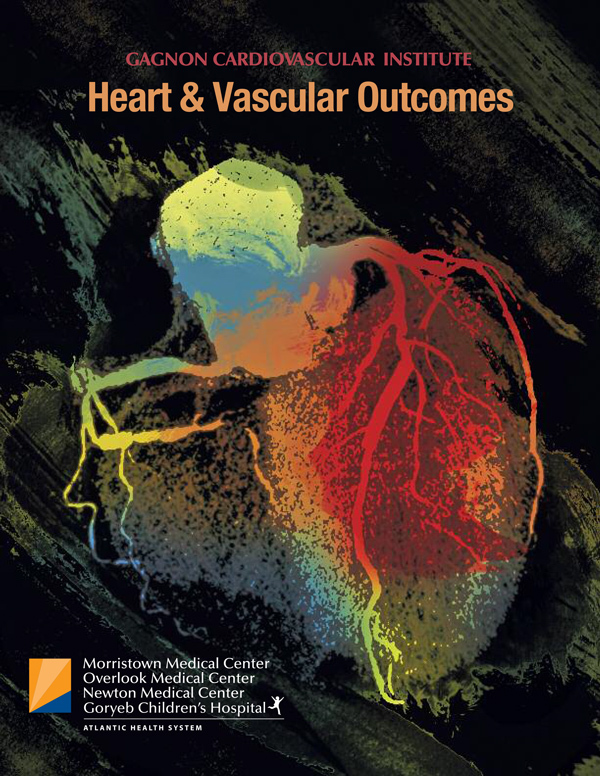 As a result of the mailing, for the first time, U.S. News & World report ranked Morristown Medical Center a “best hospital” for cardiology.